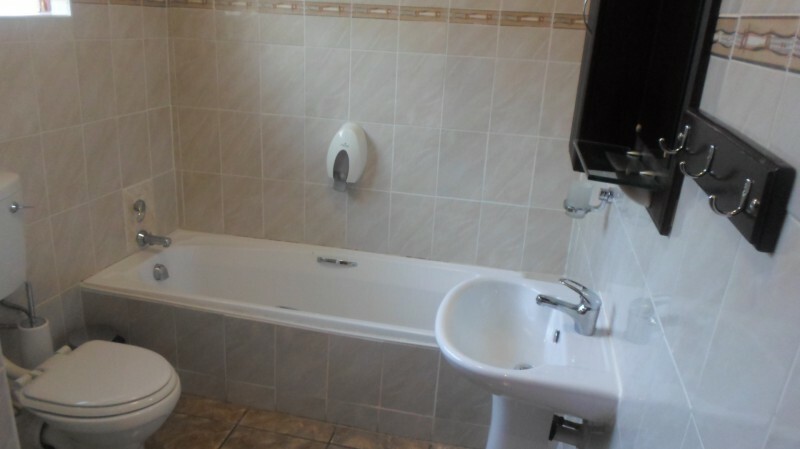 Belle's Guest House,a place of beauty and comfort,welcomes you to Butterworth,midway between East london and Mthatha.At Belle's Guest House you'll be made to feel welcome by the warmth of true African hospitality with the efficiency and convinience of facilities and service of the highest standard. 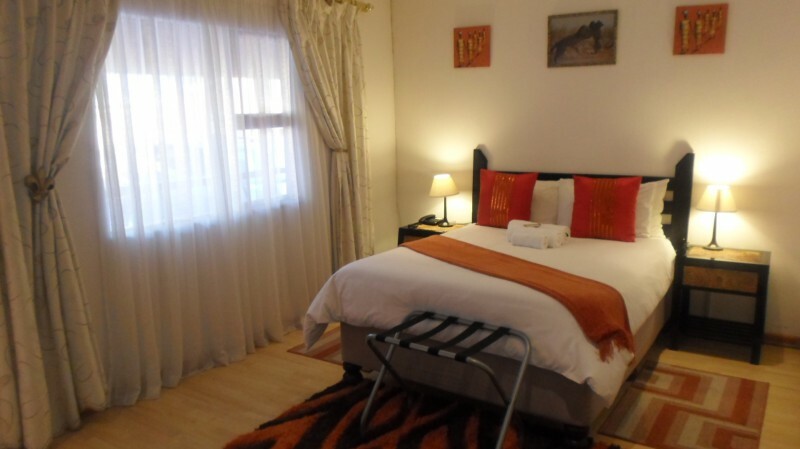 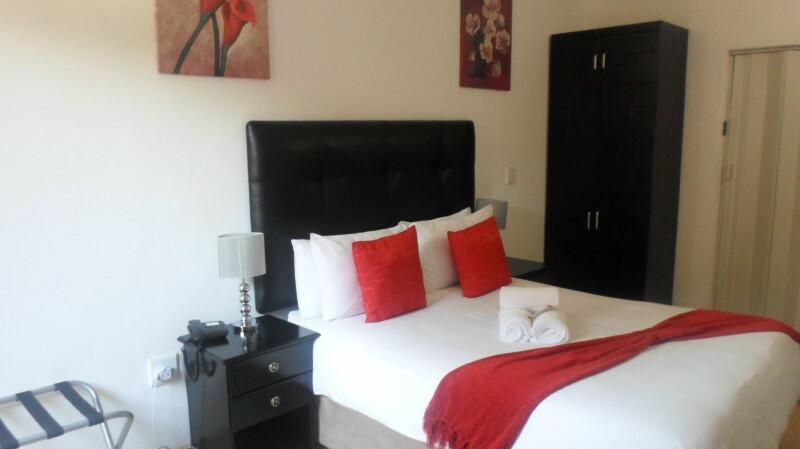 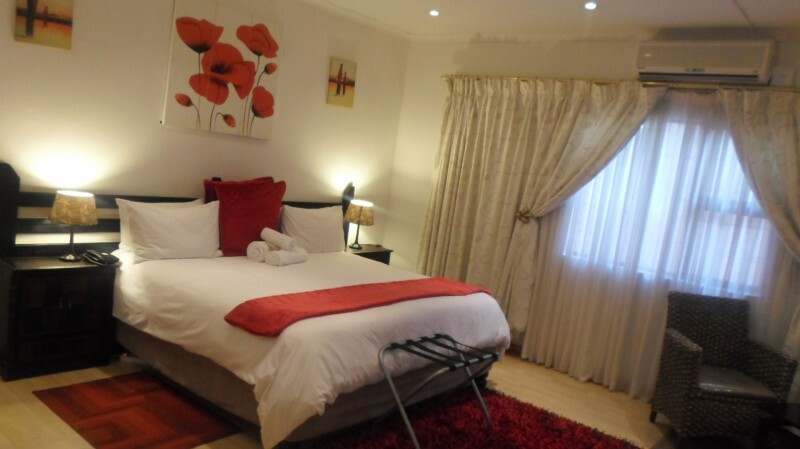 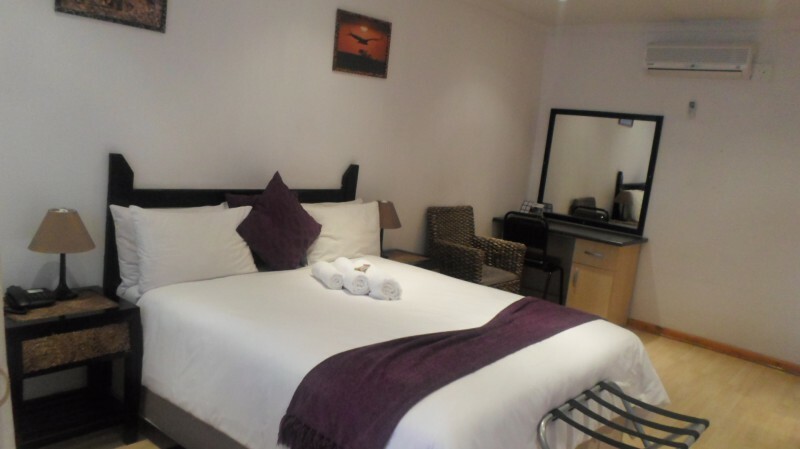 ''A BEAUTIFUL PLACE TO COME HOME TO"
The accommodation is stylishly comfortable, with airconditioning,remote controlled television (DSTV) and coffee and facilities. 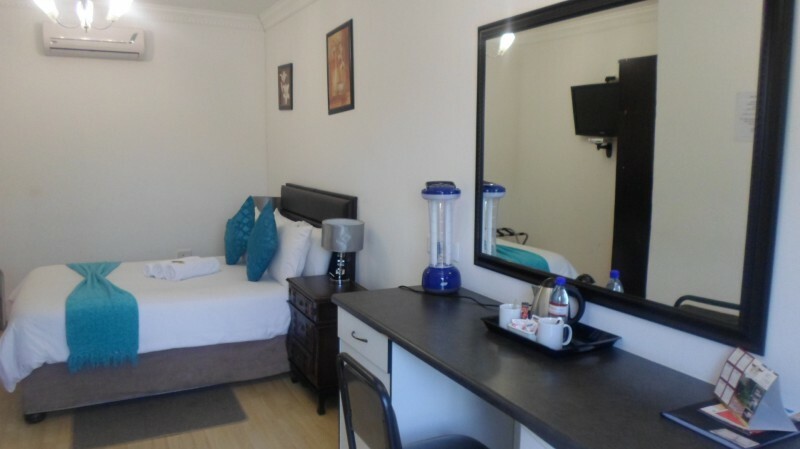 The guest lounge and dining room where Belle's hearty breakfasts are served,offers home from home comfort.Full catering is available upon request. 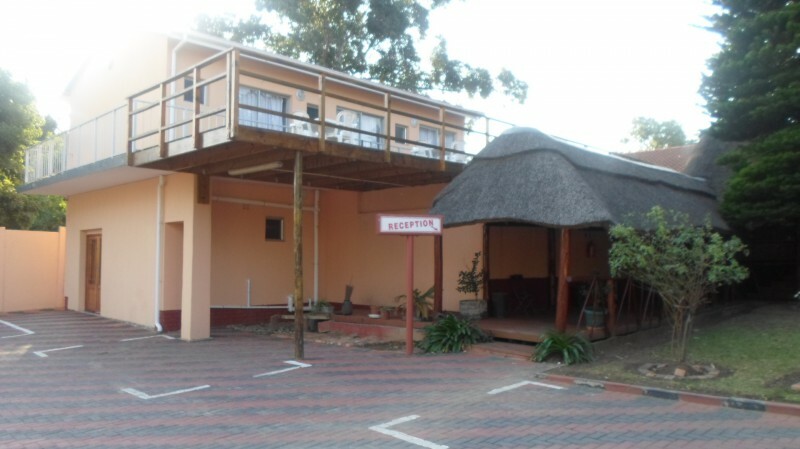 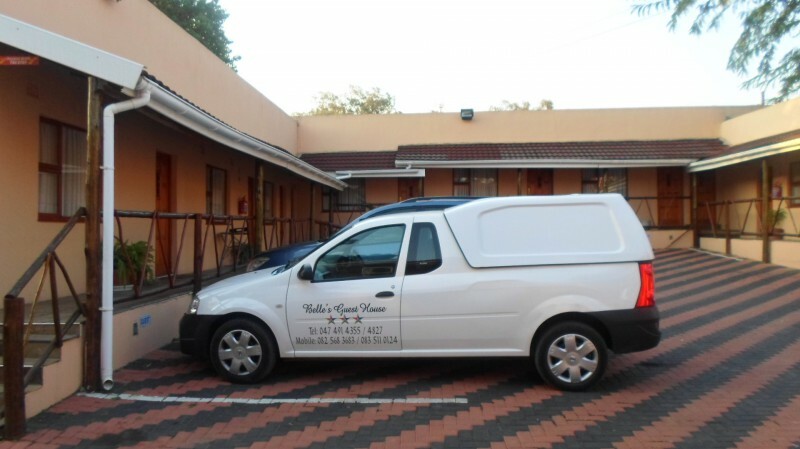 Belle's Guest House makes every occassion special from weddings to 21sts.The conference centre with conference room,boardroom,customised packages and specific catering requirements,is the perfect venue for successful business functions.